We offer competitive wholesale pricing on our entire roller shutter range. 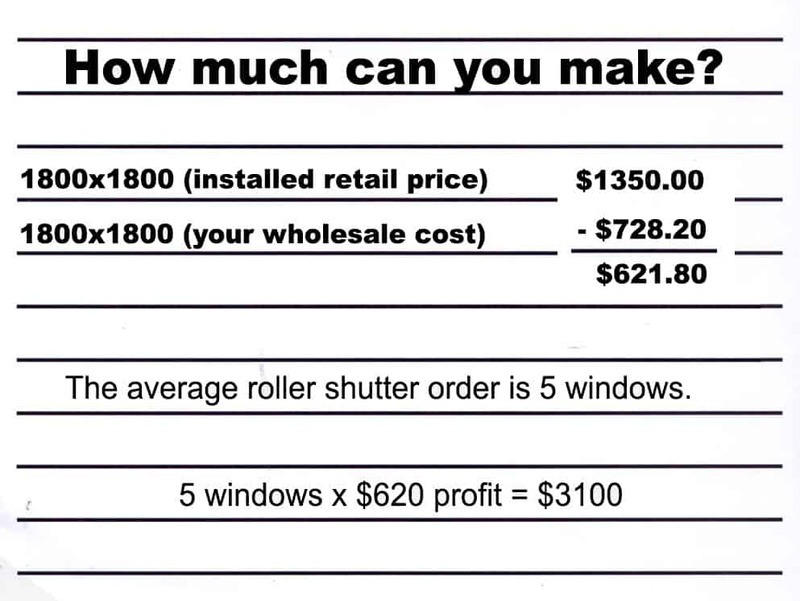 By becoming a member of the Ultimate Shutter Reseller Program, you can sell our roller shutters to customers of your own and make a profit on top. 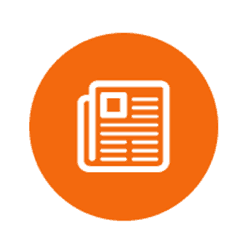 Our reseller program is available to businesses and contractors around Australia. Ultimate Shutter is looking for reseller partners across a range of industries, including: residential builders, commercial builders, garage door companies, security suppliers and more. We look forward to supporting your business with a range of high quality shutter products backed by superior service. To become a member of the Ultimate Shutter Reseller Program, simply fill in the registration form to the right. Once your registration form has been submitted, we'll be in touch to discuss the opportunities. Once your registration is approved, we'll provide you with your very own reseller account for Ultimate Shutter. 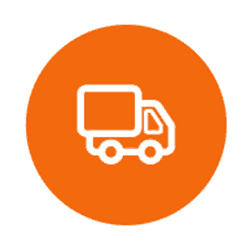 When you're logged into your account, you'll be able to buy from our dedicated reseller portal at reduced wholesale prices. 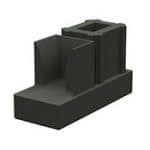 We will provide a product so superior to what other competitors offer that it completely removes you from the "cheapest price wins the sale" pool. Pre-sales questions you or your customers may have. Help with measuring up the job. Assistance ordering on our reseller portal. Installation help when you're on the job site. 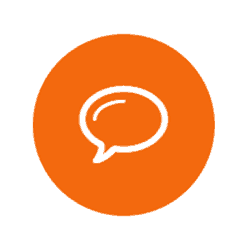 Post-sales help with any questions or troubleshooting issues you have. No other shutter manufacturer that we are aware of offers any sort of phone support. You will be taken care of when you join us. 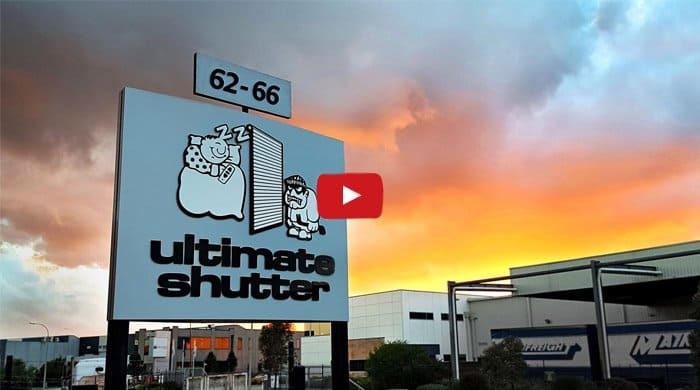 Why Buy from Ultimate Shutter? We have spent the past 30 years in the shutter industry. In that time we've found many areas where traditional shutters needed to be improved. We have custom-designed our own product in-house to ensure the best, most complete roller shutter package on the market. Our roller shutters are the most compact with the smallest pelmets (ex: 2490mm into a 180mm pelmet instead of 205mm pelmet). Our pelmets have been tested to contain the longest drops possible. 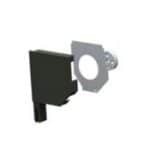 The pelmet + profile we use will roll up tighter than standard shutter profile. 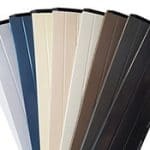 We offer you (and your customers) 11 Colorbond matching colours (plus Natural White) in a matt finish for pelmets, shutter profile, shutter guides and bottom bar. Matt finish is the most modern, up-to-date surface available. Our Colorbond colours are rigorously tested to match colour and give you the best possible appearance on the finished home or business. We offer the industry’s strongest aluminium axle (2.1mm gauge). Our axle inserts and end plates are custom made to suit our improved axle. Our shutters cannot be lifted from the outside once they are fully down. Shutter locks keep them from being forced open, unlike most shutters. The shutter profiles are designed to slide into the lock and will not allow forced entry. 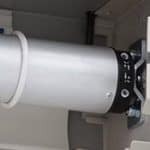 Our unique shutter stops have a dual purpose: 1) they finish of the shutter guides instead of having an open cut channel plus 2) they are used for the shutter to stop onto if there is no sill. Shutter stops are a professional addition to a roller shutter and complete our product's aesthetic overhaul. 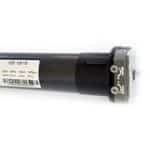 We only offer the most powerful and quietest tubular motors (ASA motors from Italy) - 125 watts 10nm 16 revolutions per min all our competitors motors range are 100-110 watts 10nm 12 revolutions per min. Unlike common well-known motors, ASA motors practically do not fail and have been proven to last a long, long time compared to traditional roller shutter motors. We have the strongest & thickest aluminium profile (.33mm gauge polyurethane filled for maximum insulation) created for us and sourced directly from Pracal, Italy. Our dedicated portal for resellers allows you to order product, get information and learn more about roller shutters 24/7. We have live chat support available, quick access to the most important actions you'll take and online ordering to make the process as simple as possible. You can make thousands of dollars a week selling roller shutters. Below we've outlined just one size and one example. This is neither the best case or worst case scenario but a realistic look at what the numbers look like from a reseller point of view. Why should you convince your friends, family or customers to buy our roller shutters? Roller shutters are the fastest growing window covering in Australia because of their versatility and many benefits. From saving money to protecting your family, shutters are the perfect choice. 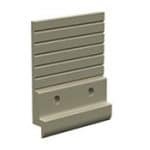 Now available in our Colorbond colour range, we offer the smallest pelmet box and least obtrusive profile in the shutter industry. Your customers will benefit from our improved aesthetics, attention to detail and remodeled roller shutters. 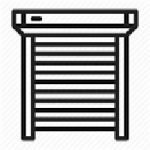 Ultimate Shutter provides free shipping Australia-wide. This is a huge incentive for motivating your audience to purchase our roller shutters. We provide our customers with friendly and professional support service that is available twenty-four hours a day, seven days a week. With our 'do it yourself' roller shutters, our customers save time and money on their installation. In fact, customers can save $500.00 per roller shutter! 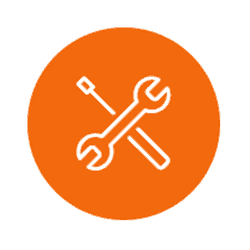 We provide comprehensive instructions for measuring, ordering and installing the roller shutters. These are available both online, and with the final product!